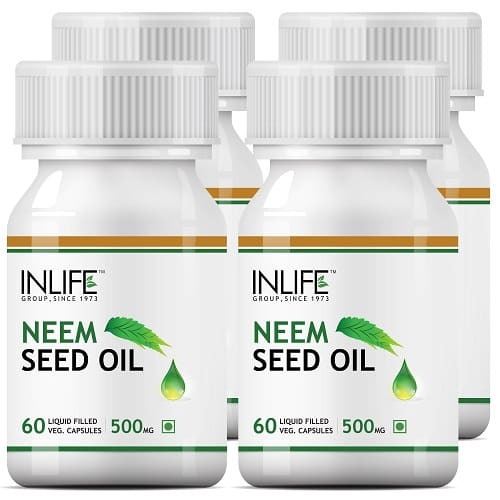 The benefits of Neem are not unknown to anyone. 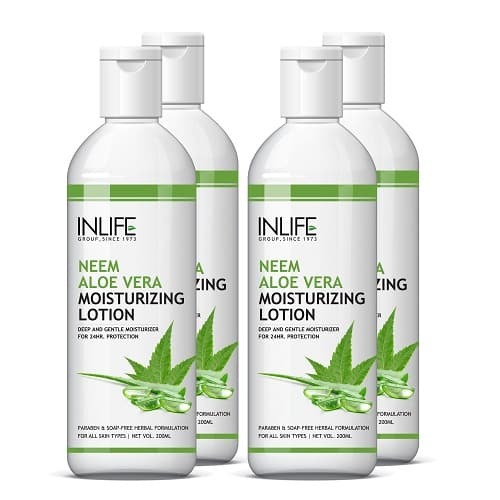 We grow up hearing the miraculous effect of Neem from our grandmother. But, using Neem leaves and branches of a tree in a raw form is very much hassle. 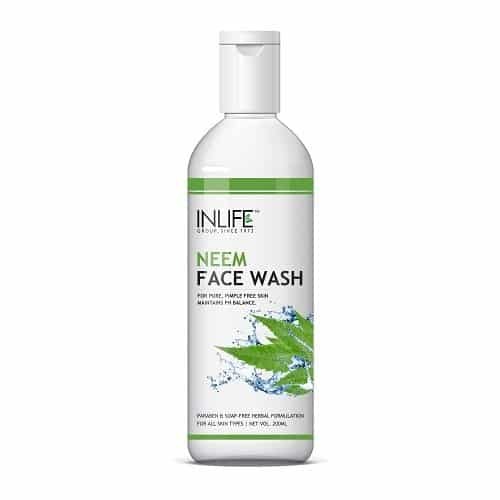 Therefore, different products are designed like Neem Face Wash, Neem Soap, Neem Moisturizing Lotion where you can directly get the benefits of Neem but in a hassle free manner. 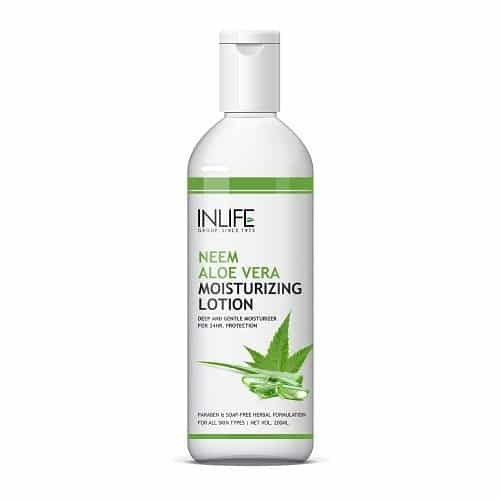 All the products are made without any chemical compound and they are completely natural. 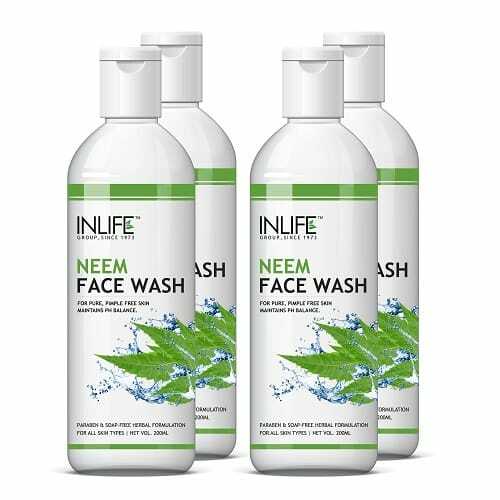 Neem helps you remove pimples, acne, and rashes from the body. 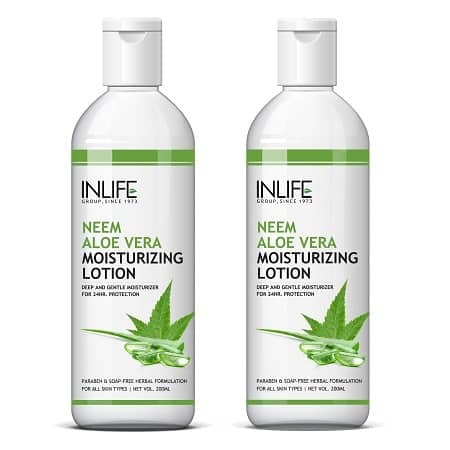 The company offers you Neem Face Wash and Neem Aloe Vera Moisturizing Lotion under one roof. You can clean the oil and dirt with the face wash and soften your skin with moisturizing lotion. 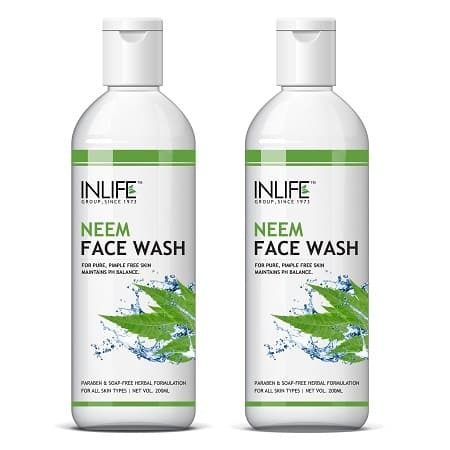 All the products are 100% natural and offer you great help to stay away from acne and rashes. 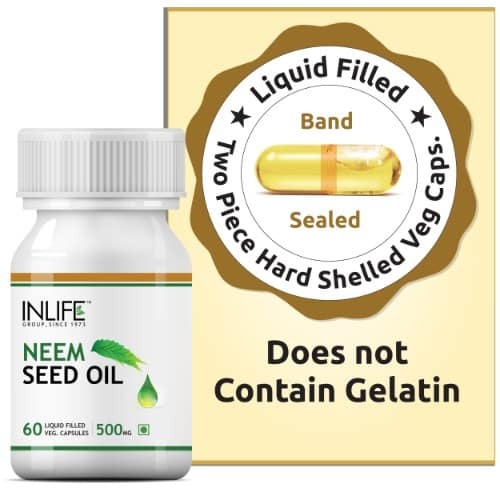 If you are a first-time buyer, then consult with health care expert to know the magical effects of Neem. The products are available online and you can get them at the best price on cash-on-delivery. Check the details of the product and then place the order with the best payment mode.